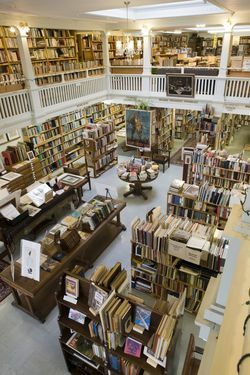 The Cascade Booksellers Association (CBA) is a non-profit association of professional retail book dealers in the Pacific Northwest who provide a variety of services. Each dealer is independent and offers their own unique inventory which may include general stock in all categories or may focus on one or more specialties. Although each dealer may operate their business with diverse policies, each CBA member is required to conduct their business fairly and honestly. Because of our growth over the years, we’ve had to change our name to encompass a larger region! Formerly known as Portland Area Used Booksellers Association, we are now Cascade Booksellers Association.